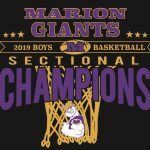 🏀The Marion Giants defeat Angola 59-38 to advance to the Regional Championship game tonight at 8:00 pm vs the Delta/Tippecanoe Valley winner. 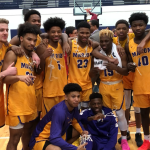 #GFND Thomas 18, R. Jones 17, Blackmon 13, Howard 9, D. Jones 2 #GFND Marion will be playing tonight for the 39th Regional Championship in school history. 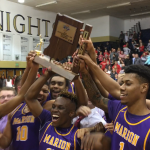 Marion Giant Boys Basketball Regional Tickets to go on sale. 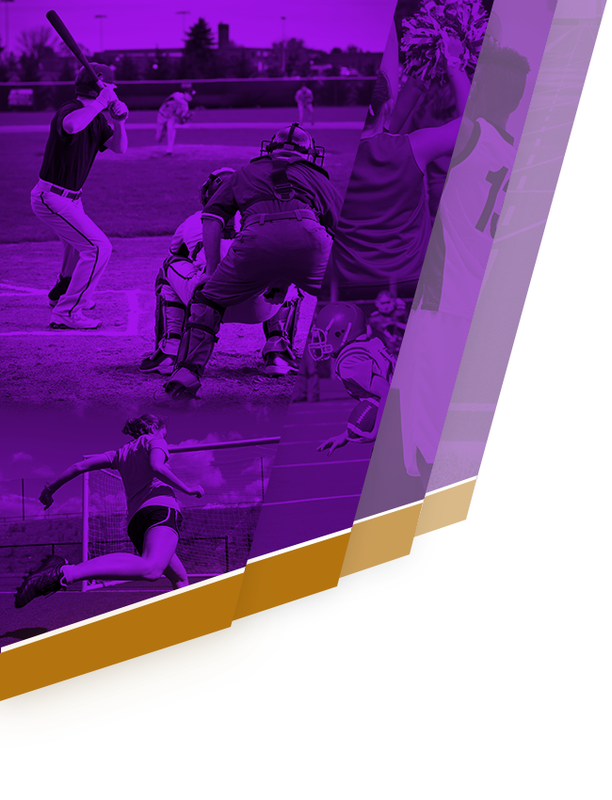 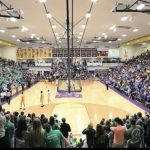 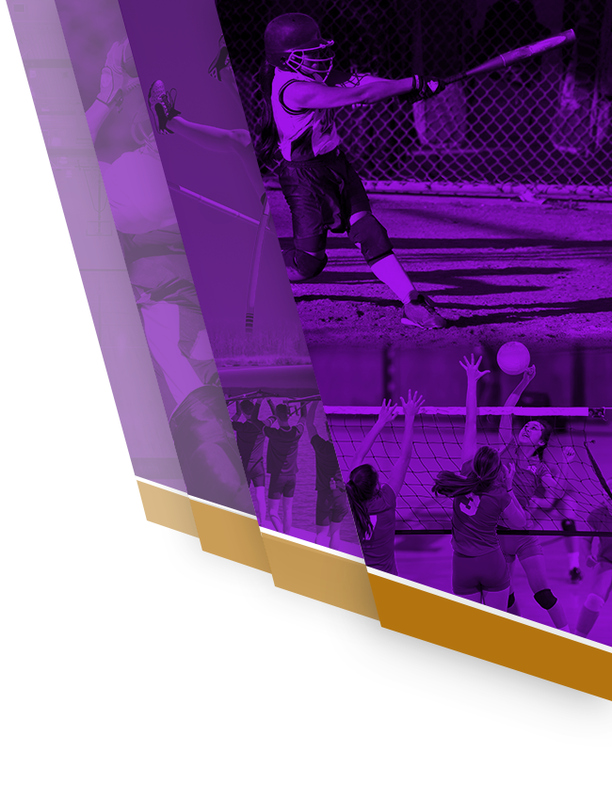 #GFND Tickets for the Marion Regional will go on sale at the Marion High School Athletic Office on Tuesday, March 5th. 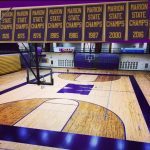 Tickets will be on sale Tuesday, Wednesday and Thursday from 9:00 am until 3:00 pm and on Friday from 9:00 am until 12:00 pm. 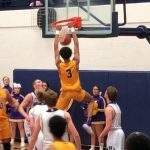 SECTIONAL BASKETBALL TICKETS UPDATE 🏀 ***You can no longer purchase pre-sale Bellmont Sectional Tickets at Marion High School. 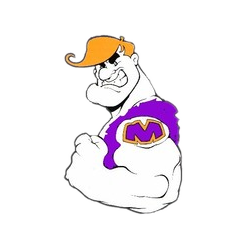 Tickets WILL be available at the gate at Bellmont High School on Friday for the Marion Giants game vs Norwell. 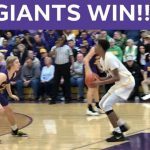 The Single Session Tickets are $6.00 #GFND The Giants play at 6:00 pm at Bellmont High School.